The Spring Book Sale, taking place this April, will feature thousands of books and paperbacks, CDs, DVDs, LPs, audio tapes, sheet music, software, and ephemera available for purchase. Kids in Cleats is a new charity created by kids with the goal of helping kids. 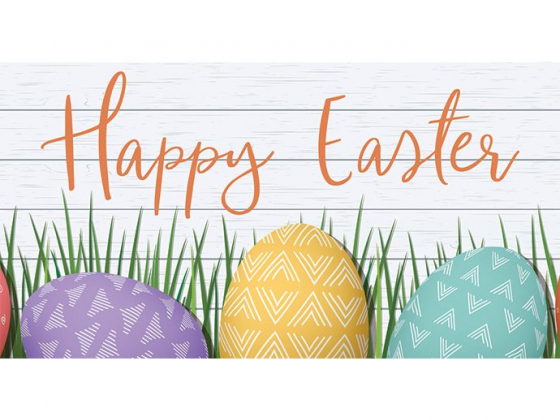 SuzyQue's BBQ & Bar is serving up a special Easter brunch buffet! Cheese and beer lovers are invited to enjoy an evening that pairs together this match made in foodie heaven. The Arc of Essex County's Annual Building Tomorrows 5K Run and Family Walk is a great event for children and families. Celebrate Earth Day at the Essex County Environmental Center! The Essex County Cherry Blossom Festival at Branch Brook Park is the ultimate way to kick off the spring season. The annual family-friendly event, now in its fourth year, will showcase the diverse restaurants and unique retailers in town while live musicians perform throughout the Village Center. 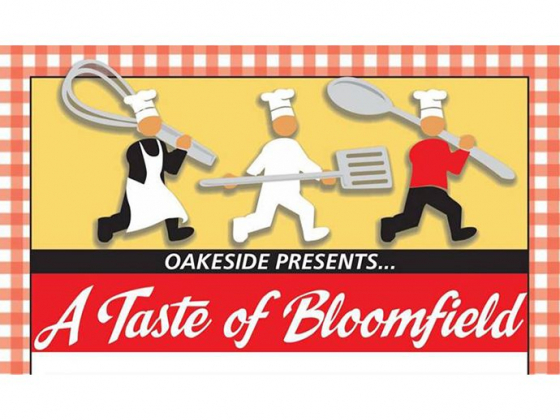 Enjoy sumptuous offerings from fine restaurants in Bloomfield and the surrounding area at Oakeside Cultural Center's "Taste of Bloomfield" event. 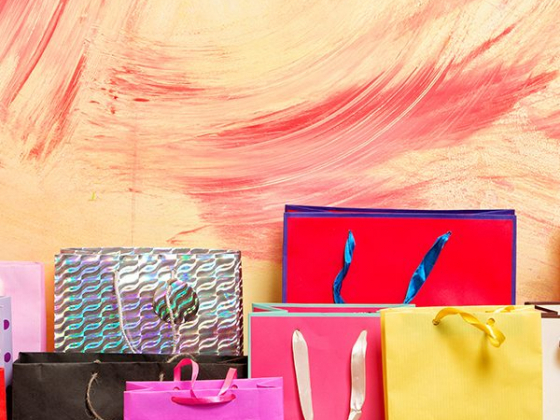 With Mother's Day around the corner, get your shopping in early at JCC MetroWest's "Mother's Day Shopping Madness" event.